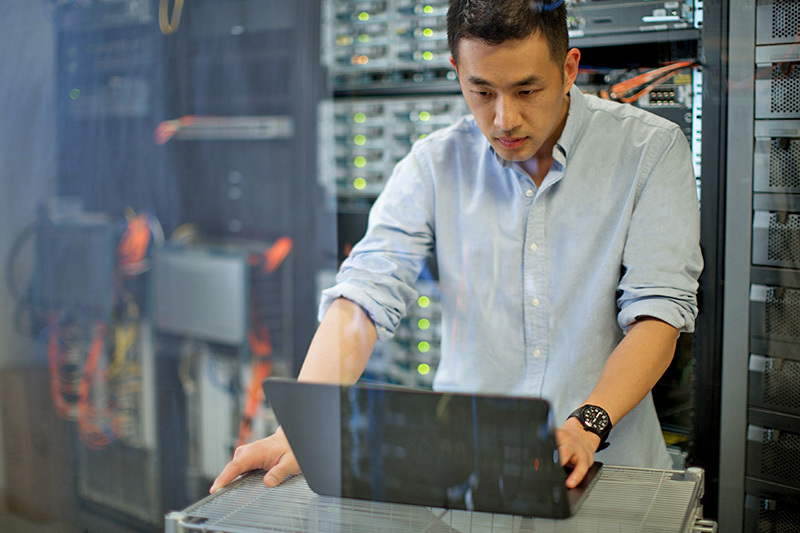 Digital collaboration is transforming the way businesses interact. Your employees want to communicate and collaborate naturally from wherever they are and on any device. They want realistic, face-to-face interaction. 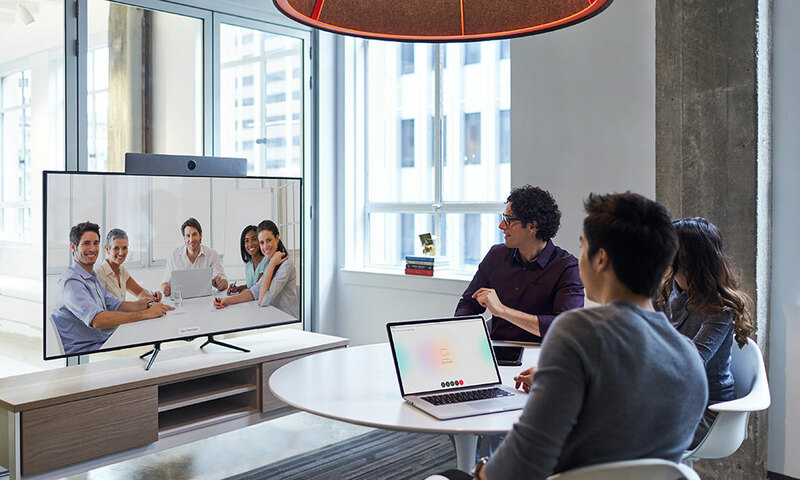 Developed in cooperation with our industry-leading partners, our turnkey videoconferencing and Collaboration as a Service solutions bring digital transformation to your workspaces, from mobile devices to the boardroom. An efficient Digital WorkPlace encourages productivity and helps your employees work more quickly and accurately. Solutions from Elit-Technologies make it easy to access and use the services you need to make your business more agile. 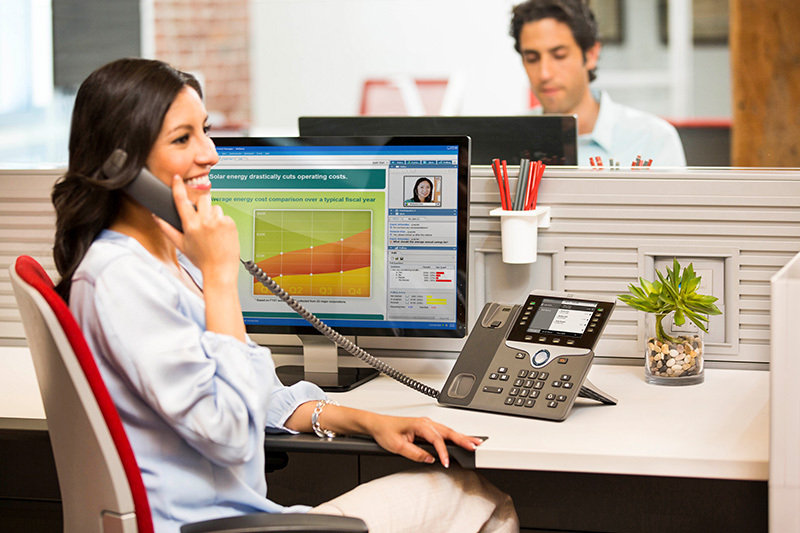 These solutions are available with our partners Cisco, Polycom, Vidyo and Jive. 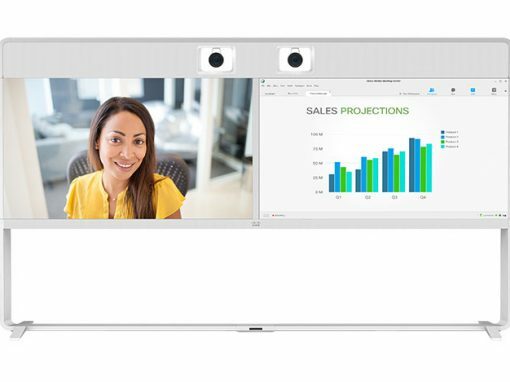 Cloud-based videoconferencing and collaboration solution hosted in Elit-Technologies secured data-centers. 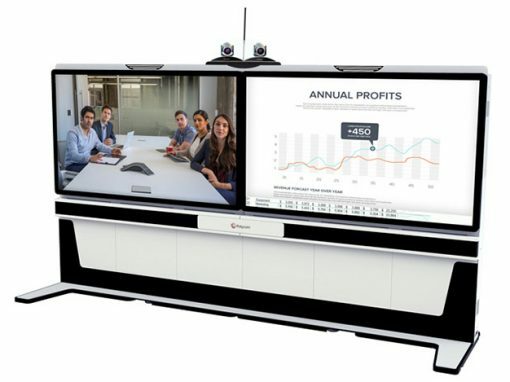 HD videoconferencing rooms on an “as a service” model. 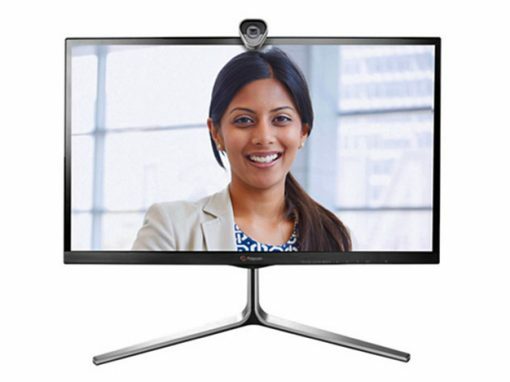 HD video meetings, document sharing and storage, group discussions and more. 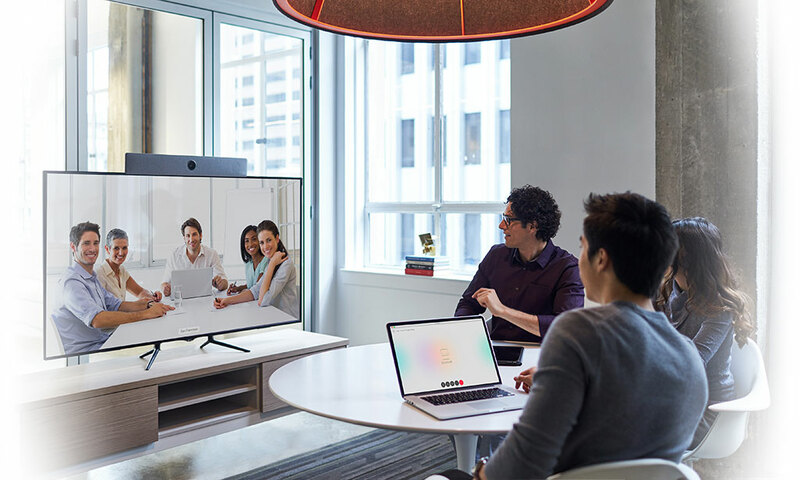 We work with an ecosystem of industry-leading partners to put the best videoconferencing and collaboration technologies within your reach. Get customized solutions for your organization’s specific needs. Whether you’re a small company or a multinational, we provide tools to meet your teams’ needs and transform your workspaces. 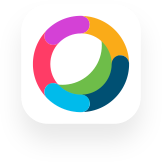 Elit-Technologies invests extensively in Digital WorkPlace technologies. 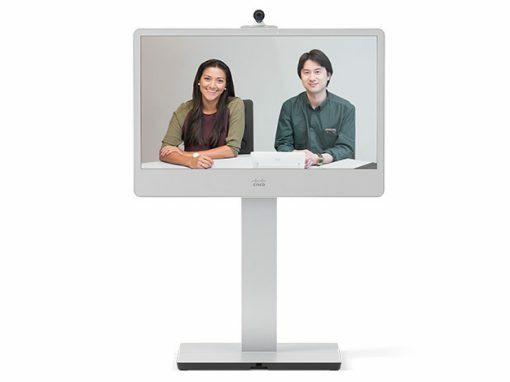 Elit-Technologies meets all of your collaboration-related needs. Our expertise in Unified Communications, collaboration and audiovisual systems make us an ideal partner for all of your digitalization projects. 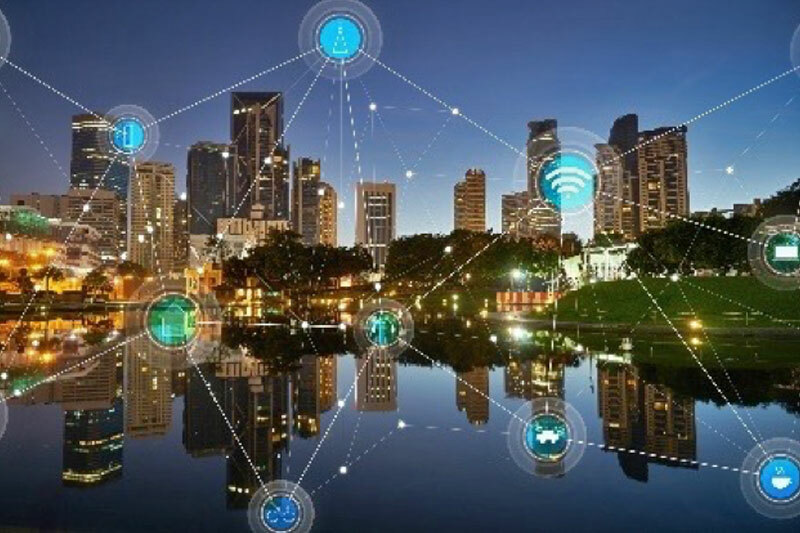 Elit-Technologies is a perfect fit for these solutions, drawing on our extensive expertise to deploy them for businesses like yours in France and around the world. Don’t wait any longer to experience them for yourself. Contact us today.